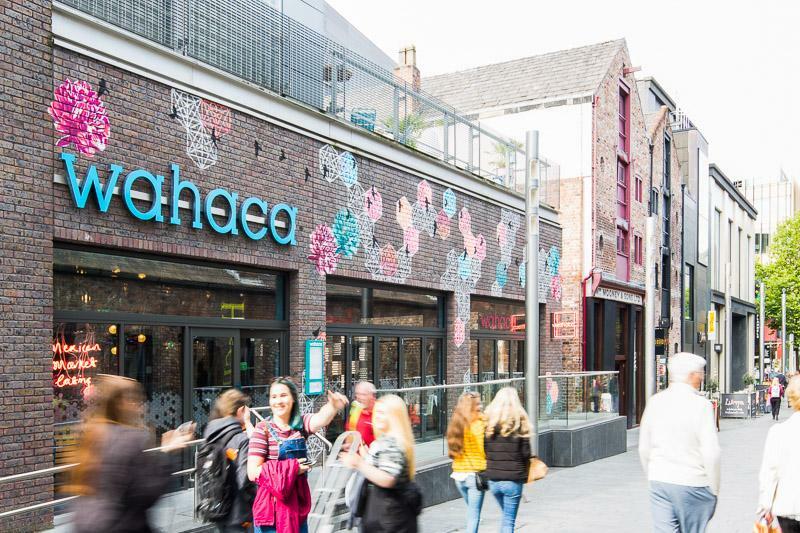 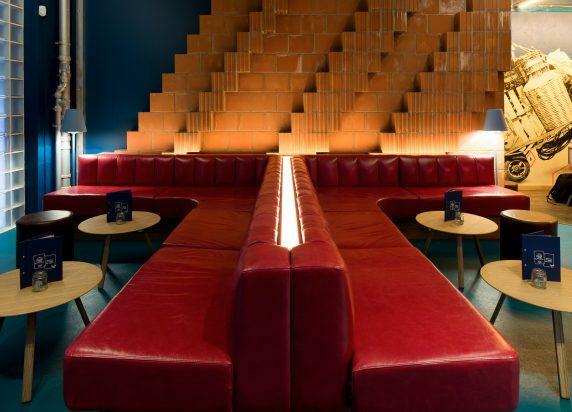 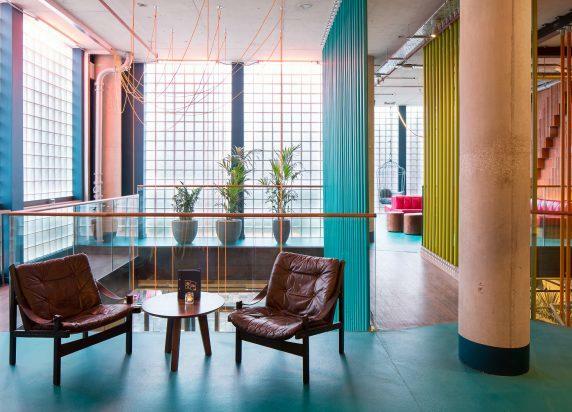 Wahaca Liverpool, just off Hanover Street, serves Thomasina Miers’ delicious tacos, burritos, salads and many more mouth-watering Mexican market treats in one of the UK’s most sustainably built and run restaurants. 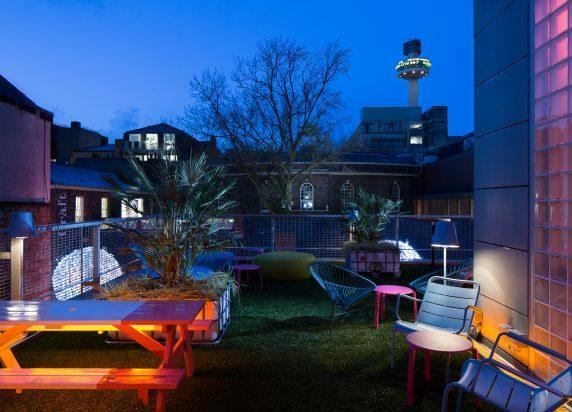 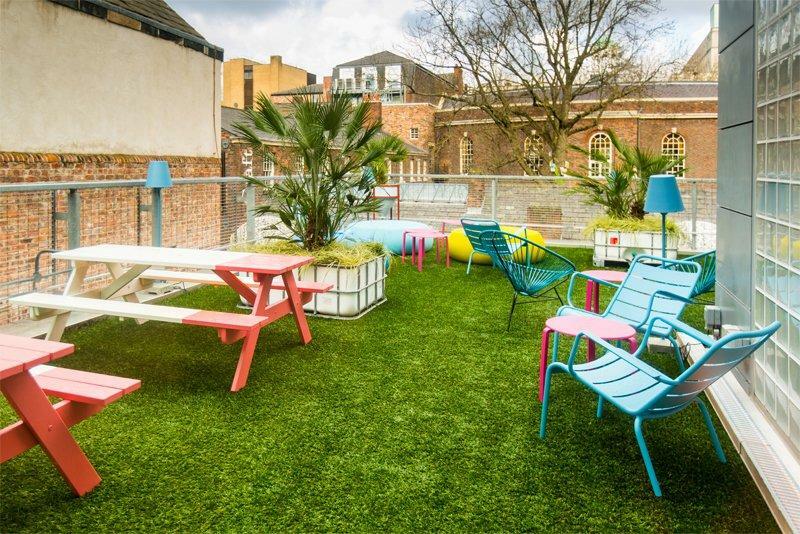 Drop in for a drink in our Rooftop cocktail bar, where you’ll find the team shaking tequila and mezcal inspired cocktails with a modern Mexican twist. 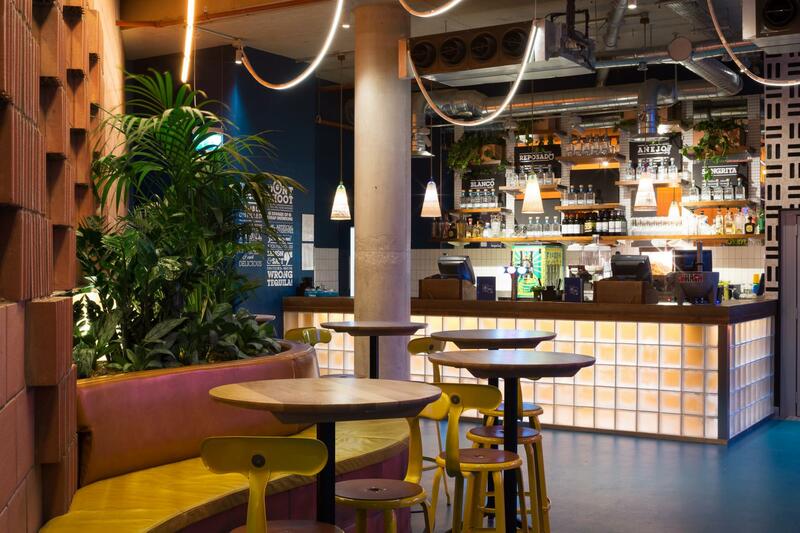 Bar table bookings and private hire available.